Every serious hunter knows how important having the right knives can be when it comes to efficiently field dressing game. With the right knife or knives, performing activities such as halving and quartering game becomes much neater and faster. Today, there are many good hunting knives specially designed for the delicate task of dressing game, and the Gerber Moment Field Dress Kit I fits perfectly into this category of knives. 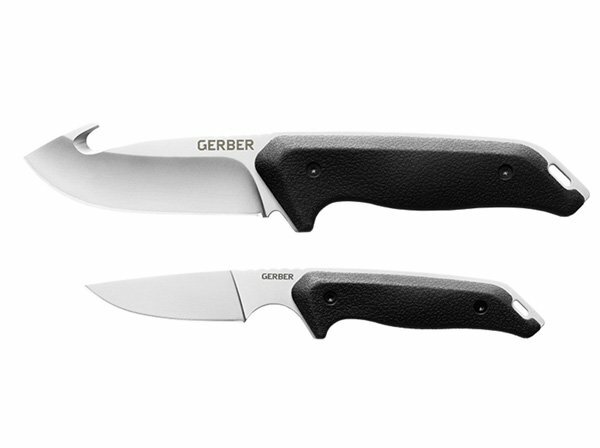 The Gerber Moment Field Dress Kit I contains two knives: the large Moment Fixed Blade Knife and the small Fixed Blade Knife. In this post (review) we shall be shedding light on some of the most prominent attributes of these knives that make them very popular in the hunting industry. 1.9.1 Q. Who are the manufacturers of the Moment Field Dress Kit? 1.9.2 Q. Do the knives come with a warranty? 1.9.3 Q. How many knives are in the kit? 1.9.4 Q. What is the length of the blade of the small knife? 1.9.5 Q. What is the small knife’s weight? 1.9.6 Q. What is the overall length of the small knife? 1.9.7 Q. What is the large knife’s blade length? 1.9.8 Q. What is the large knife’s total weight? 1.9.9 Q. What is the overall length of the large knife? 1.9.10 Q. What type of material is used in making the knives? 1.9.11 Q. What material is used in making the handle? 1.9.12 Q. Can the knives be used for other purposes besides dressing game? 1.9.13 Q. Are these knives field tested? The Large Fixed Blade, which is the larger of the two knives in the kit, comes with a full tang construction and a gut hook. The brilliant gut hook feature of this knife efficiently splits open the abdomen of the animal without accidentally slicing into the animal’s intestine and affecting the meat’s quality. The small Fixed Blade Knife, on the other hand, is best suited for cutting and caping along the leg bones of smaller game because of its small nature and fine edge. The knife is meant to be a great companion to the Large Fixed Blade, and thus works harmoniously with it to make the task of halving and quartering game easier. The two knife kit comes with a reliable nylon double sheath that conveniently carries both knives at the same time. The sheath’s durable nylon construction offers protection to the knives since it has the ability to prevent them from being exposed to the elements. In addition to this, the sheath, which offers side-by-side storage, also allows one to conveniently carry both knives conveniently and safely. The sheath is made in such a way that it can be easily strapped to a belt to allow for easy access to the knives whenever they are needed. If you don’t want to strap the sheath to your belt, you can conveniently store it in your pack. But whether you strap it to your belt or you place it in your pack, the sheath’s excellent snap closure will keep the knives safe. One neat feature of the knives is their molded rubber handles, which allow you to enjoy a good and comfortable grip when processing game. In addition to this, the molded rubber handle also allows you to enjoy a balanced feel when using the knives. The fixed blade design of the knives makes it very easy to have them cleaned when they get dirty. 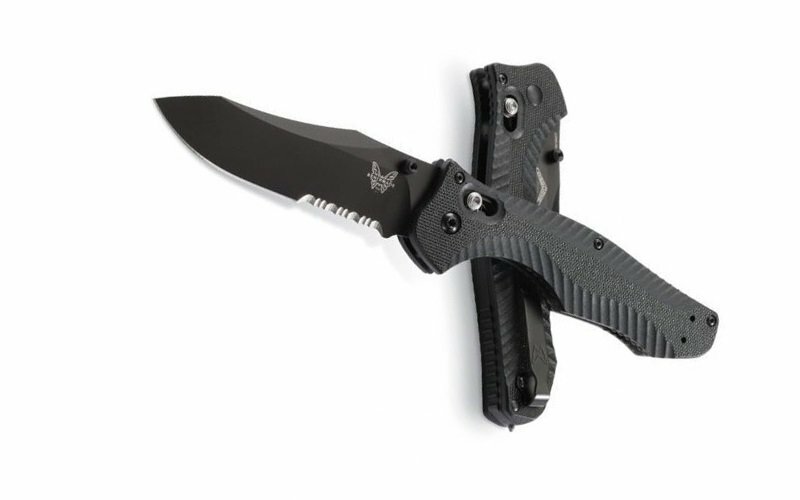 The design also makes maintaining them easier than other types of knives, especially folding knives. The Large Fixed Blade’s large belly, coupled with its gut hook, makes it perfect for skinning or slicing game. Both knives do a very efficient job field dressing game. Both knives have ergonomic handles that allow for good grip when using them. Their fixed blade design makes cleaning and maintaining them very easy. Despite being rugged, they are lightweight. The fine edges of the blades make sharpening them easy. 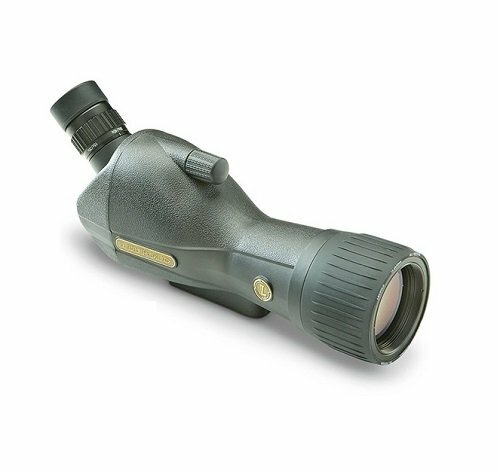 The kit comes with durable nylon double sheath which allows for easy storage and carriage. Since both knives can be sheathed together, it allows for optimal carriage. Blades are sharp right out of the package. They hold their edge very well. The kit comes with a lifetime warranty. It can be a little bit challenging sharpening the “hook” in the spine of the Large Moment Fixed Knife. Some find the set of knives a little bit big to carry. Q. Who are the manufacturers of the Moment Field Dress Kit? A. 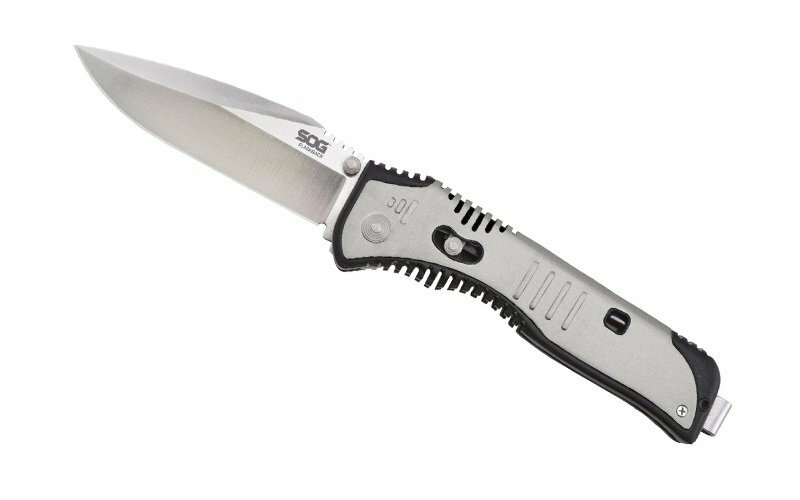 The knives are manufactured by Gerber Legendary Blades (GerberGear), which is a renowned American manufacturer of consumer knives. GerberGear has been in business since 1939. Q. Do the knives come with a warranty? A. Yes they do. The knives come with a lifetime warranty. Q. How many knives are in the kit? A. The kit comes with two knives: the large Moment Fixed Blade Knife and the small Fixed Blade Knife. Q. What is the length of the blade of the small knife? A. The blade length of the small knife is 8.25 cm (3.25 inches). Q. What is the small knife’s weight? A. It weighs 68 g (2.4 oz.). Q. What is the overall length of the small knife? A. Its overall length is 18.11 cm (7.13 inches). Q. What is the large knife’s blade length? A. It has a blade length of 9.22 cm (3.63 inches). Q. What is the large knife’s total weight? A. It weighs 204 g (7.2 oz.). Q. What is the overall length of the large knife? A. It has an overall length of 21.92 cm (8.63 inches). Q. What type of material is used in making the knives? A. The knives are made of 5Cr15MoV steel. Q. What material is used in making the handle? A. The handles of the knives are made of nylon core with rubber overmold. Q. Can the knives be used for other purposes besides dressing game? A. Yes. In addition to being good for dressing and processing game, the knife can be used for several other cutting tasks. Q. Are these knives field tested? A. Yes. As a matter of fact all products from GerberGear are field tested and very reliable. In conclusion, the knives of the Gerber Moment Field Dress Kit I have important features that easily make them an essential accessory for any hunter looking for knives that are durable and reliable for field dressing both large and small game as well as for cutting, quartering and halving game. In addition to these great attributes of the knives, they also come with a lifetime warranty.